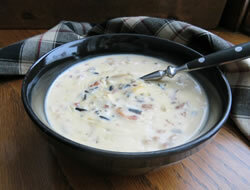 A rich and creamy wild rice soup that can be made with turkey or chicken. This soup is a complete meal on its own. 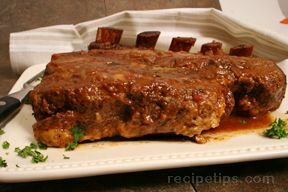 Serve it with crackers or your favorite side of bread. If you still have turkey leftover from Thanksgiving, try this delicious wild rice soup. 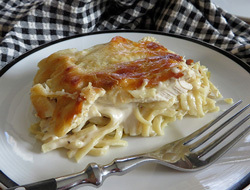 If not, try it with a rotisserie chicken. A homemade fajita marinade that will have everyone's taste buds asking for more. 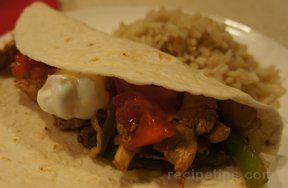 The chicken is moist and tender and surround that with onions and peppers wrapped in a flour tortilla, you'll say "Ole!" Serve with your favorite salsa and other Mexican fixings. 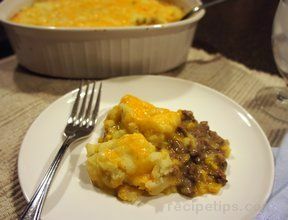 Two layers of cheese is a hit in this beef shepherds pie. 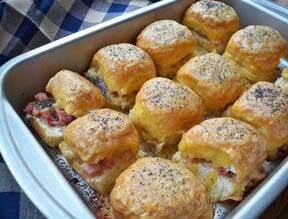 Use leftover mashed potatoes or instant and have a meal made in no time. 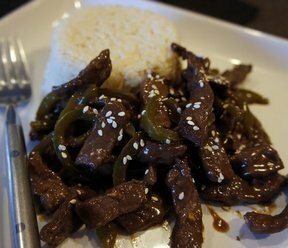 Thinkly sliced beef with bell peppers in a rich Asian sauce. Perfect over a bed of white rice.